The purpose of this Diploma Practical Workbook is to train the students in identification and testing of gemstones, by providing the knowledge of gemmological instruments and also the technical training needed for the observation and testing of gemstones. The students are expected to complete all the sections in this book in order for to obtain a complete training in attending to the Practical section of the diploma examination. The students are expected to complete all parts of the units of this book before taking up the diploma examination. Practical work book signed by GASL Gemmologist or ATC earned 10 marks in the final examination and others get 5 marks. The students should obtain a complete knowledge in the construction and function of all the common gemmological instruments and the testing procedure of gemstones with these instruments. They should also obtain a good knowledge and experience in identification of gemstones listed in the syllabus by understanding the observable features and also in testing with common gemmological instruments. The following is a guide to follow an order of systematic method of training in attending to gemstone testing. 01. At the beginning is the observation With unaided eye and under magnification, and then training with individual instruments. Thereafter, the final pages should be used for general testing of gemstones. 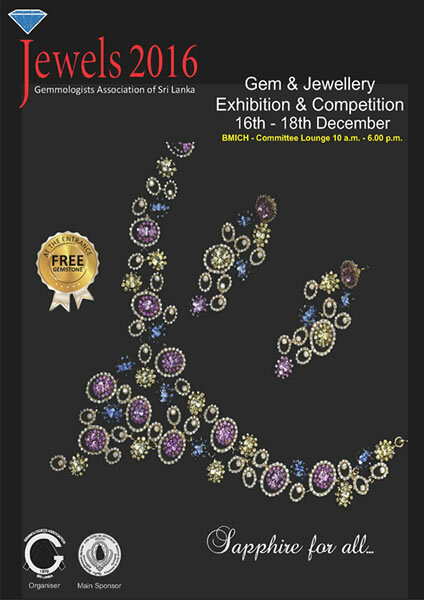 Copyright © 2007 - 2019 Gemmologists Association of Sri Lanka. All Rights Reserved.